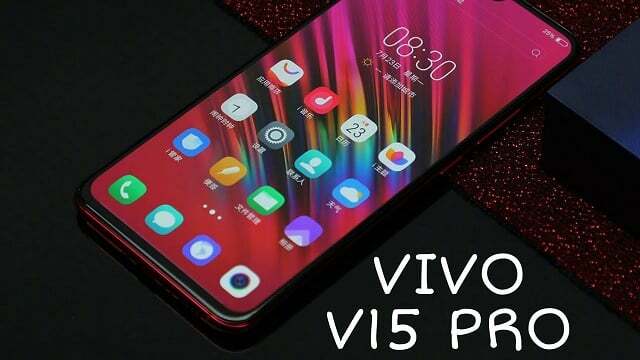 So Vivo are all set to launch their flagship phone, the Vivo V15 Pro, the new phone is rumored to be powered by the Snapdragon 675 chipset. The smartphone was part of an appearanceit made on the Geekbench today through which it has more or less confirmed that the Snapdragon 675 will be indeed present under the hood of the upcoming Vivo phone. As of last week, the NBTC authority of Thailand had approved Vivo 1818 smartphone. The certification has revealed that it will be heading to the market as Vivo V15 Pro. That same model number has also been verified by the Eurasian Economic Commission (EEC) body. Today, the same model number has been spotted on Geekbench with some of its major specifications. So the screenshot on the website reveals that the sm6150 is the driving force of the Vivo 1818 smartphone. Recent reports have confirmed that the sm6150 is the codename of he Snapdragon 675 mobile platform. The SoC of the Vivo 1818 is assisted by 6 GB of RAM. The handset is set to launch with Android 9 Pie OS. In the single-core and multi-core tests of Geekbench, the Vivo 1818 has respectively scored 2382 and 6479 points. The Vivo V15 Pro is expected to go official through the Vivo India launch event which is set to be held on the Feb 20th . 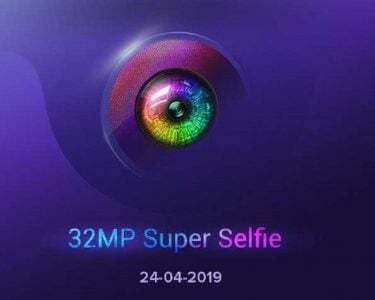 The Chinese manufacturers have recently discontinued there Vivo NEXsmartphonewhich features an interesting pop-up selfie camera coming along with a notch-less screen. 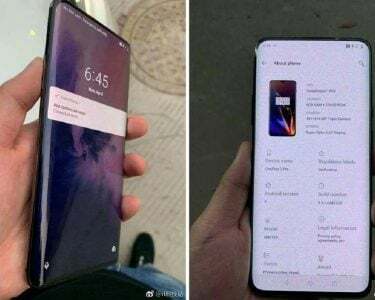 The main reason behind the phone being discontinued is because the upcoming Vivo V15 Pro will be sporting the same display design and 32-megapixel pop-up frontal camera. 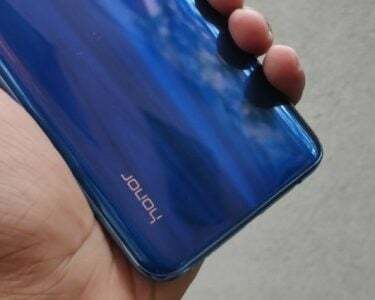 The marvelous screen of the phone will be equipped with an under-display fingerprint scanner and so much more and the need for the NEXsmartphonebecame less important in terms of the company’s plan in taking their firm upwards.